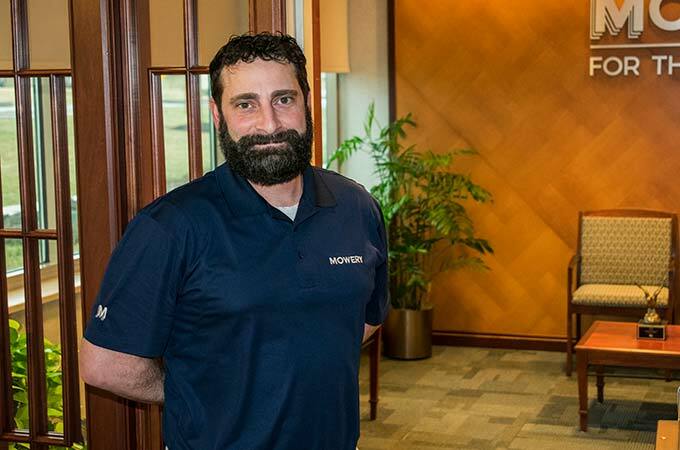 MECHANICSBURG, Pa. – Mowery, an industry-leading construction company based in Mechanicsburg, Pennsylvania, is pleased to announce the addition of Jason Gueci of Dillsburg, Pennsylvania as an estimator. In his role, Gueci will be responsible for preparing work to be estimated, identifying labor, material and time requirements, and computing costs by analyzing labor, material and time requirements. “Jason has extraordinary skills and knowledge and brings a level of attention to detail that will allow us to create an even better experience for our clients,” said David Cross, president of Mowery. “Mowery is fortunate to have Jason’s experience and expertise for the benefit of our team and clients.